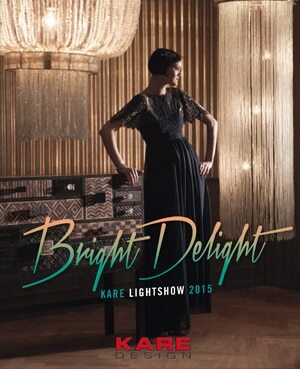 The Bright Delight 2015 catalog. Open a ray of light in your eye and make your light dreams come true. 80 pages present a theater of light with about 400 lamps – a pure delight.